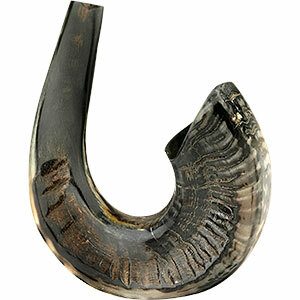 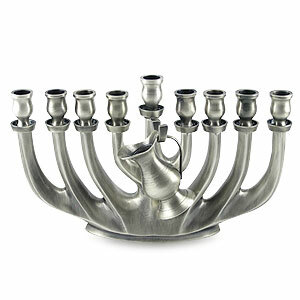 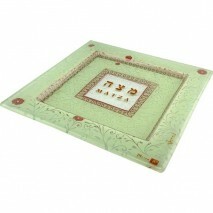 Judaica Mall is an exciting place for finding that special and unique Jewish gift that you have been searching for. 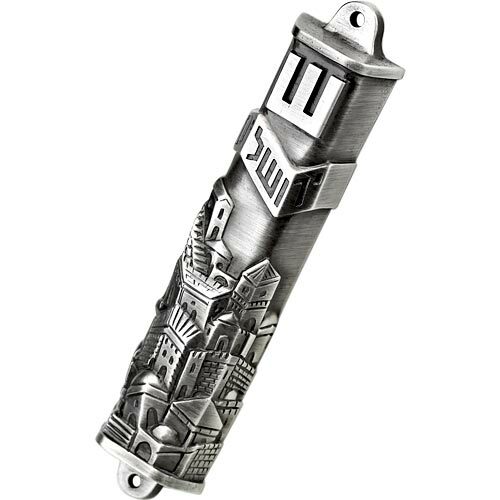 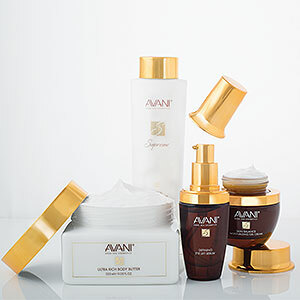 We feature more than 3000 unique Judaica gifts from the leading artisans and adding new products daily. 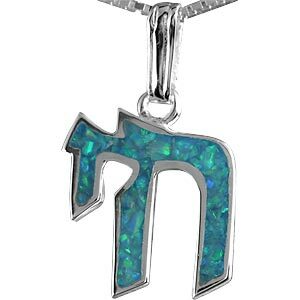 We invite you to explore our Judaica shop and make your next gift an amazing one!